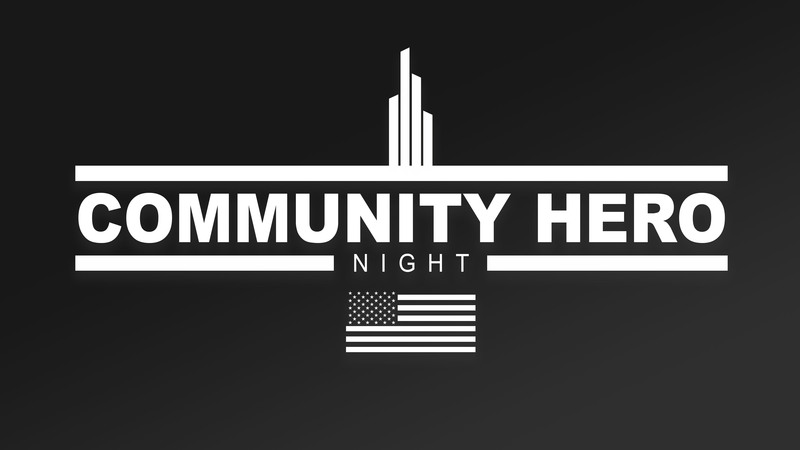 Join us as we celebrate real life heroes at Community Hero Night at Hope City Church! This will be a great time with activities for the whole family! On Sunday April 28th from 4-6pm, we will have local law enforcement, firefighters, EMT’s and more in our backyard. There will also be free food, inflatables, and raffles!